As retirement age approaches, many older adults envision themselves downsizing and moving to a quaint community to enjoy their golden years in as relaxing a fashion as possible. However, for a growing number of seniors, their retirement years are being spent helping to raise grandchildren. United States Census data from 2010 indicates 4.9 million American children are being raised solely by their grandparents. CanGrads, a National Kinship Support organization, says approximately 62,500 children are being raised by grandparents and other family in Canada. Many grandparents provide part-time care when their older children have to move back home with their families, as roughly 13 million children are now living in homes with their grandparents. Although being raised by grandparents may not be the ideal situation for all parties involved, such situations are a necessity for many families. Seniors who are once again thrown into the caregiver arena may need a crash course in childcare or a few pointers on parenting in the modern age. Children certainly require a lot of gear, more than grandparents likely used when raising their own children. Certain safety requirements are in place to safeguard young children, and that often means investing in new cribs, car seats, high chairs, and other items. Grandparents should resist the temptation to use old items they may have kept in storage, as such items may no longer be safe and could put grandchildren at risk for injury. Grandparents should keep pertinent documents in one easily accessible place in their homes should an emergency arise. These include birth certificates, health immunization records, death certificates (if the child’s parents are deceased), dental records, school papers, citizenship papers, and proof of income and assets. Lawyers can help grandparents wade through legal arrangements, such as filing for custody, guardianship or adoption. Options vary depending on where petitioners live, but lawyers can provide peace of mind to grandparents concerned about their grandkids’ futures. • Investigate financial assistance. Seniors may not earn the income they once did and may be on assistance programs or living off of retirement savings. 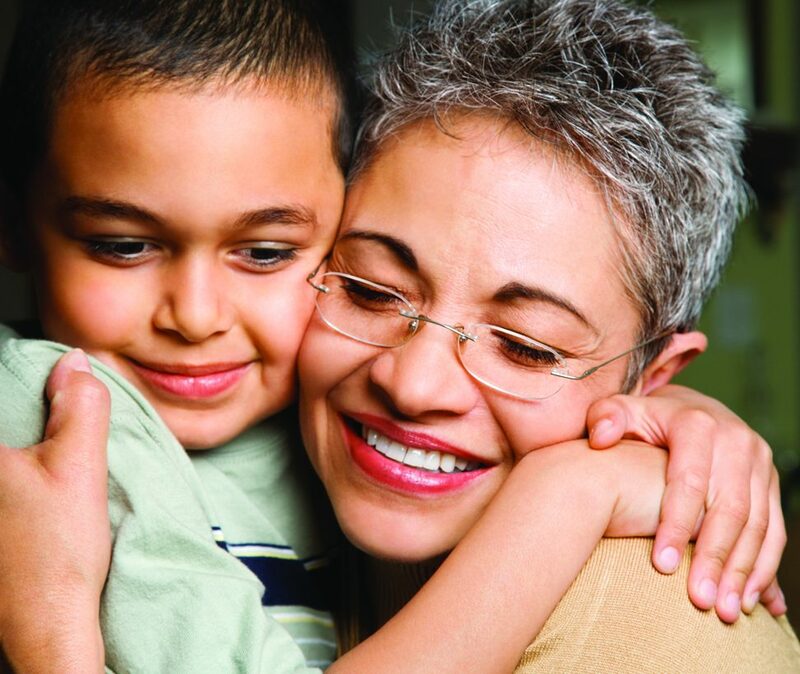 Grandparents who find themselves caring for a child may be eligible for financial assistance. The Temporary Assistance for Needy Families is a joint federal and state program that can provide need-based financial assistance. The AARP or the organization GrandFamilies may be able to put grandparents in touch with financial advisors in their areas. School-aged children will need to be enrolled in school. Grandparents should contact the department of education where they live to learn about local school systems, especially when grandkids are moving in with their grandparents. Some grandparents can qualify for free or low-cost daycare, and such programs can be discussed with local Social Services offices. Enrollment in school or daycare can provide grandparents with much-needed free time during the day. Taking care of grandchildren is a full-time job. 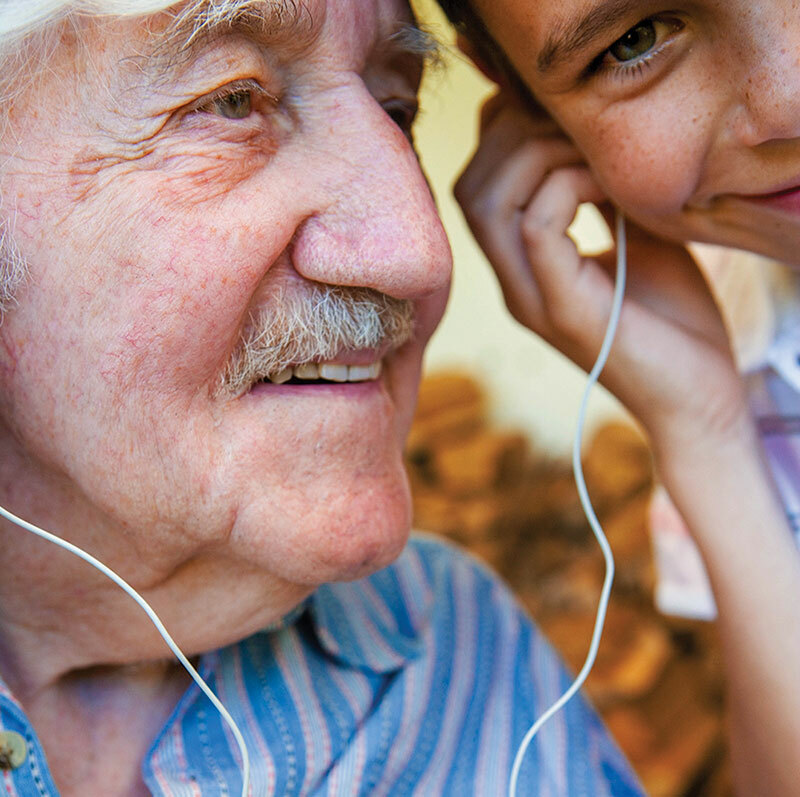 At times, grandparents may feel stressed or out of sorts. Having a strong support system available can help grandparents work through the peaks and valleys of this new and unexpected stage in life. Church- or community center-based counseling services may be available. Grandparents also can check with their healthcare providers to determine if counseling or therapy sessions are covered under their plans. Caring for grandchildren is a life-changing event. Although it can be fulfilling, it also requires a lot of energy and commitment. But grandparents needn’t go it alone, as there are numerous resources available to seniors who suddenly find themselves caring for their grandchildren.